The Zen-O Lite is the quietest portable oxygen concentrator. 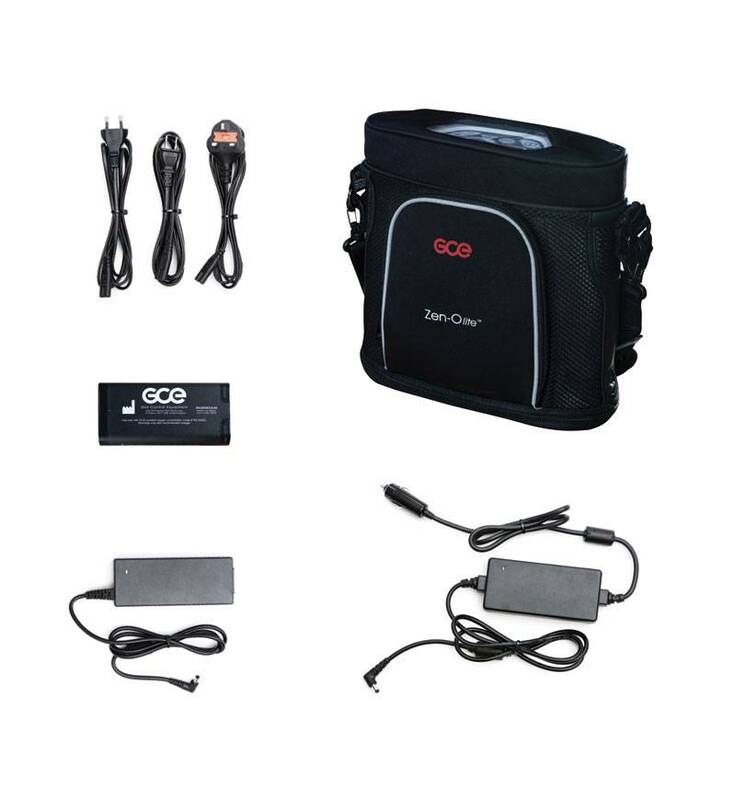 This reliable and robust oxygen concentrator from GCE has 9 oxygen settings, so that it can provide every user with the right amount of oxygen. 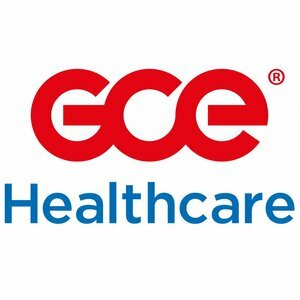 For whom is the GCE Zeno-O lite suitable? The Zen-O lite is suitable for adult oxygen users who require no more than 5 liters of oxygen per minute, can cope with pulse flow and are looking for a quiet portable oxygen concentrator. 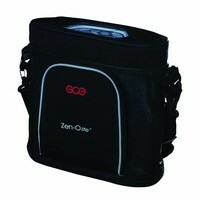 Zen-O lite is a lightweight, very quiet portable oxygen concentrator that delivers oxygen to you at home or on the go. This enables you to continue living an active lifestyle. The concentrator only weighs 2.5 kg, which makes it easy to carry everywhere you go. 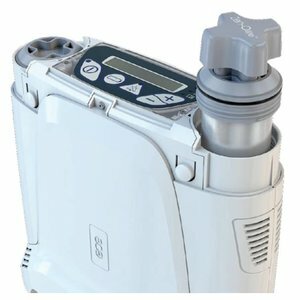 With the GCE Zen-O lite you are no longer dependent on heavy oxygen bottles or a stationary oxygen concentrator. This portable device enables you to get out of the house again. 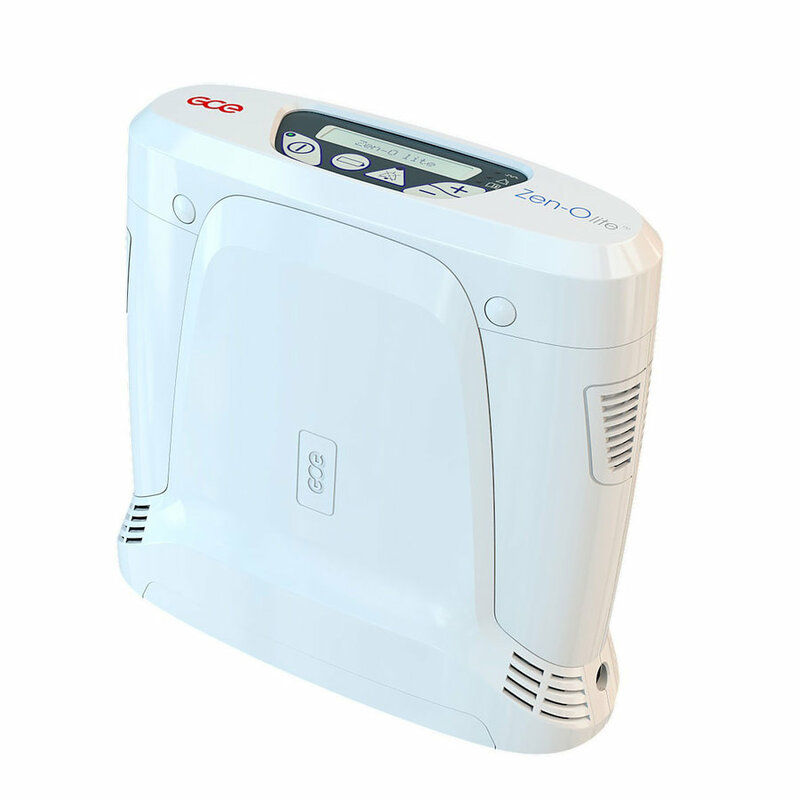 With only 37 decibel, the Zen-O lite is also one of the quietest portable oxygen concentrators available. 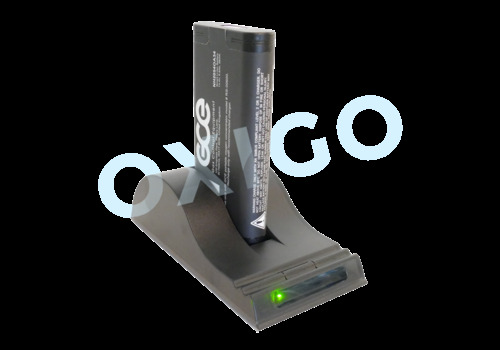 The Zen-O lite automatically adjusts the amount of oxygen delivered to your needs. When you are active, you need more oxygen due to a higher breath rate. The concentrator recognizes this and will produce more oxygen, keeping you saturated at all times. This makes the GCE Zen-O lite especially suitable for active users. The Zen-O lite is a pulse flow concentrator, meaning it only gives oxygen when you inhale. In pulse mode it is adjustable from setting 1.0 to 5.0 in increments of 0.5. This means Zen-O lite has 9 oxygen settings, allowing every user to receive the right amount of oxygen. 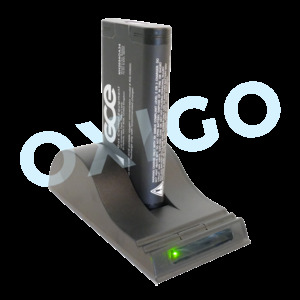 Zen-O lite automatically adjusts the amount of oxygen delivered to meet the patient's breath rate. 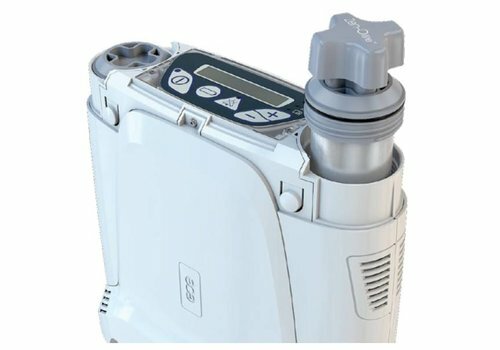 Like all other oxygen concentrators, Zen-O lite concentrates oxygen by filtering out the nitrogen from the air. This process takes place in the columns; over time, the material inside these columns will deteriorate. Zen-O lite is equipped with easy-to-replace columns. The concentrator will indicate when they need replacement. After replacement, the concentrator is directly ready for use again. With some other brands, the concentrator needs to be sent in for repair when the columns need replacement. The Zen-O lite allows you to do this yourself, so you don't have to do without your portable oxygen concentrator. 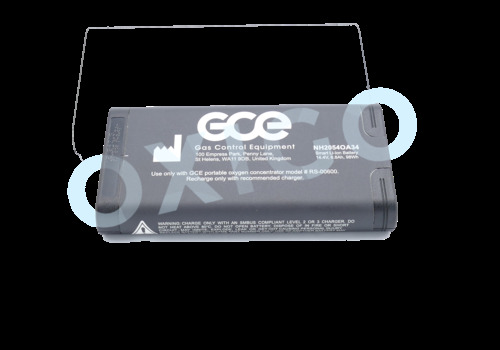 The GCE Zen-O lite concentrator has 3 years of warranty. The columns and accessories are covered by a one year warranty. The Zen-O lite system includes one 8 cell battery, but you can order an additional 8 cell battery with the concentrator at a discount. The table below shows the battery runtime of 1 battery per oxygen setting. Two batteries will double the time in the table. Note: These battery times are based on a new Zen-O lite battery and a breath rate of 18 breaths per minute. A higher breathing frequency will lower the battery runtime. The Zen-O lite is virtually maintenance-free. The manufacturer recommends to clean the concentrator weekly with a damp cloth with mild detergent. Directly behind the cannula outlet there is an output filter. It is recommended to change this filter yearly or when needed. To change the filter, the cannula outlet needs to be removed. To remove it, you need a special tool. The nasal cannula must be replaced regularly. One nasal cannula is included, new nasal cannulas can be found here. To use the Zen-O lite to its full potential, a number of additional accessories are available. Increase your freedom with an extra Zen-O lite 8 cell battery. 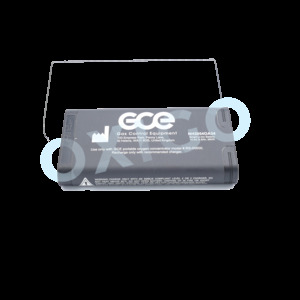 The battery is charged by the concentrator itself. 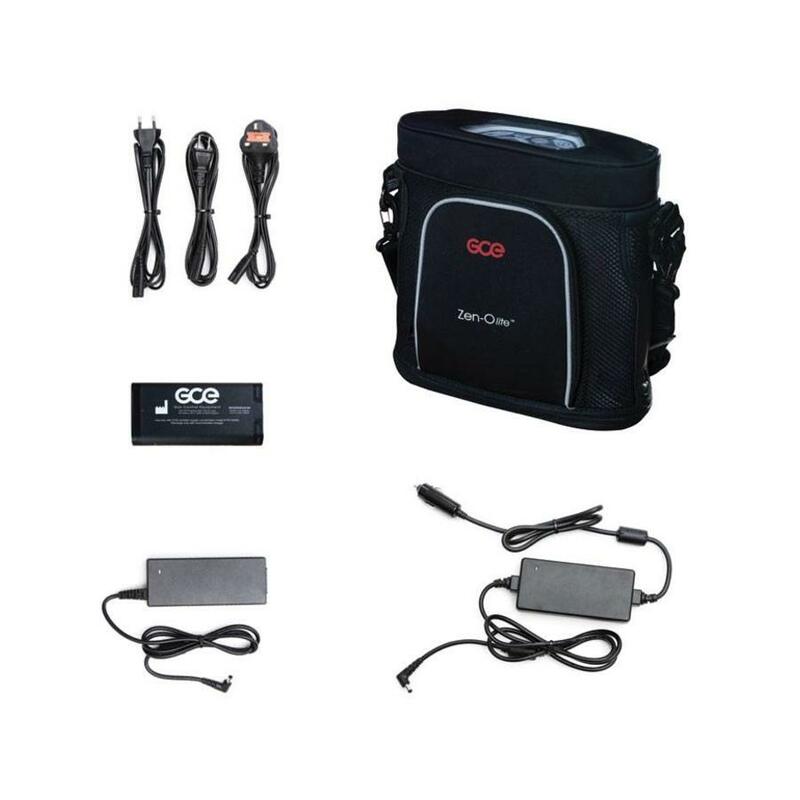 If you are on the road with the concentrator and want to charge an extra battery at home, you can use the Zen-O lite external battery charger. The system includes a standard carry bag. Do you prefer to have your hands free? 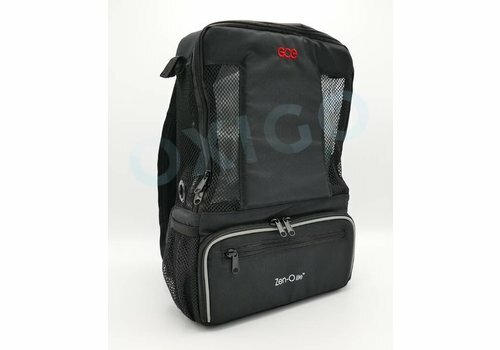 Take a look at the special Zen-O lite backpack. 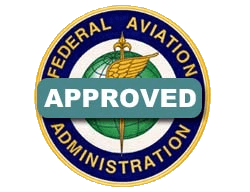 The Zen-O lite is suitable for aircraft use and has met all acceptance criteria of the United States Federal Aviation Administration (FAA). This is verified by the statement on the back of the concentrator, in red text. We recommend you to inform the airline company beforehand about bringing the Zen-O lite. Prior to the flight, you may be asked to show the red text on the POC to the flight attendant.